Dog that killed Gambian's president's son, gets permanently disconnected from earth. 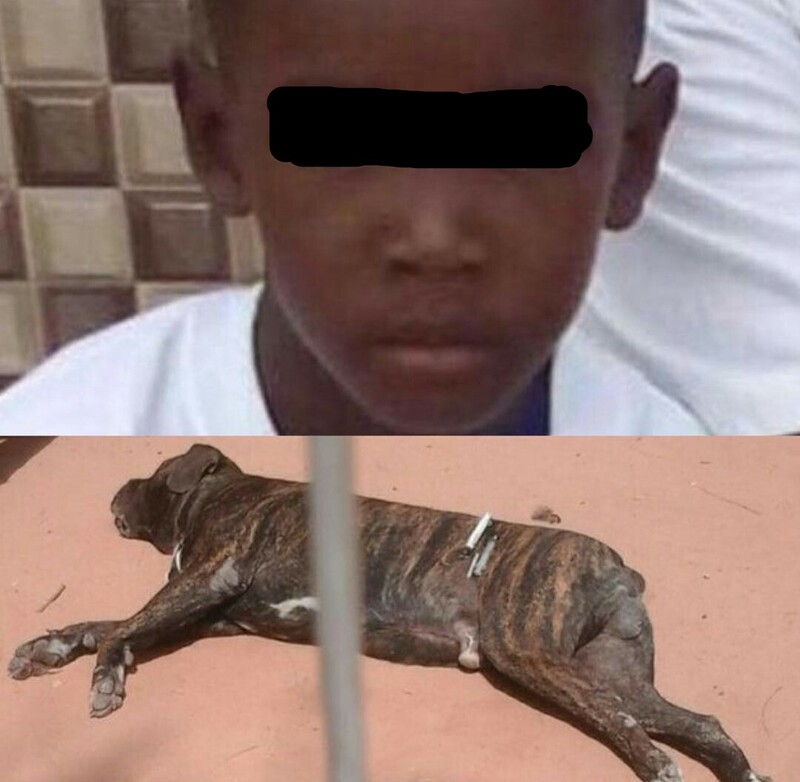 Habibu Barrow died in hospital after being bitten by the dog last month at his aunt's house. Habibu - one of the president's five children - was mauled by the dog and sustained a head injury. It is unclear why the dog attacked the young boy.